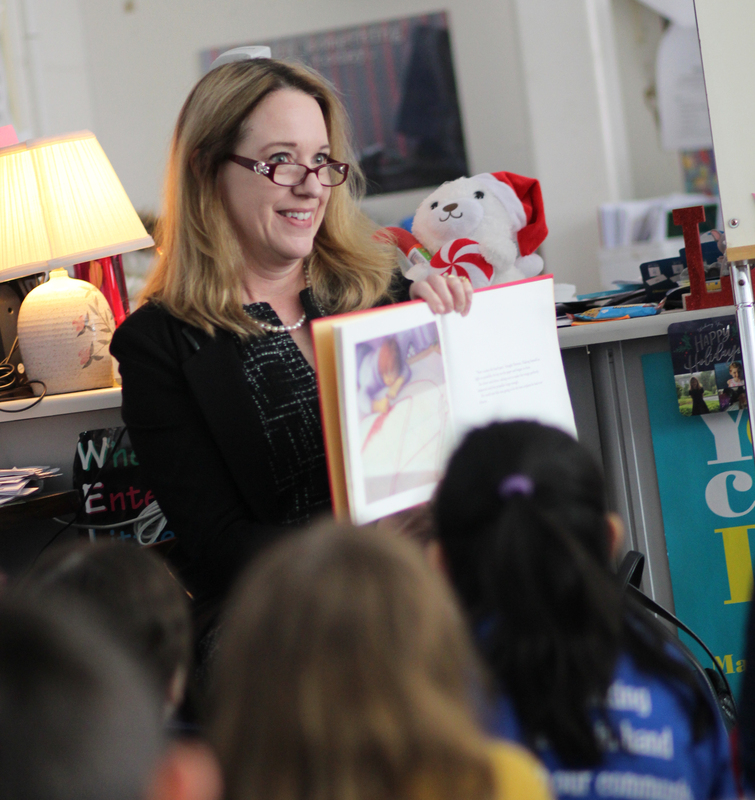 AVON – State Rep. Leslee Hill (R-Canton) helped elementary school students celebrate the wonders and importance of reading during a recent visit to Roaring Brook School in Avon. Students there participated in Read Across America Day, which is a nationwide annual celebration of reading that coincides with Dr. Seuss’s birthday. Throughout the country, thousands of libraries, schools and community centers help bring kids and books together with the help of guest readers. Rep. Hill, who serves the 17th House District covering Canton and part of Avon, read a book to Roaring Brook third graders that she used to read to her own children: Not in the House Newton, by Judith Heide Gilliland. As a member of the legislature’s Education Committee, Rep. Hill told the students about many of the responsibilities that come with serving as a state representative.